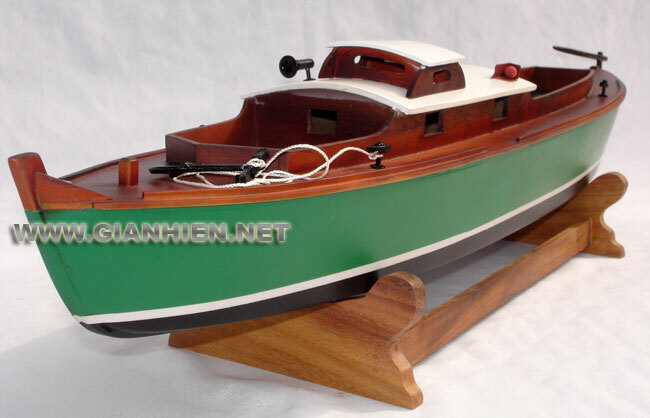 This traditional motor boat model boat is hand-crafted from strips of wood and then the hull is painted. This model is built ready for display. Model is packed full assembled.